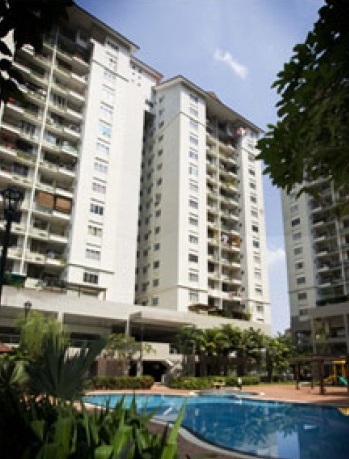 Mentari Condominium is a project by Danau Lumayan located at Jalan Tasik Permaisuri 3 in Cheras, Kuala Lumpur. Mentari Condominium consists of three blocks houses a total of 391 condominium units. Each condominium units has a built-up area of 1,025 sq.ft. and has three bedrooms. Built-up Area : 1,025 sq.ft.